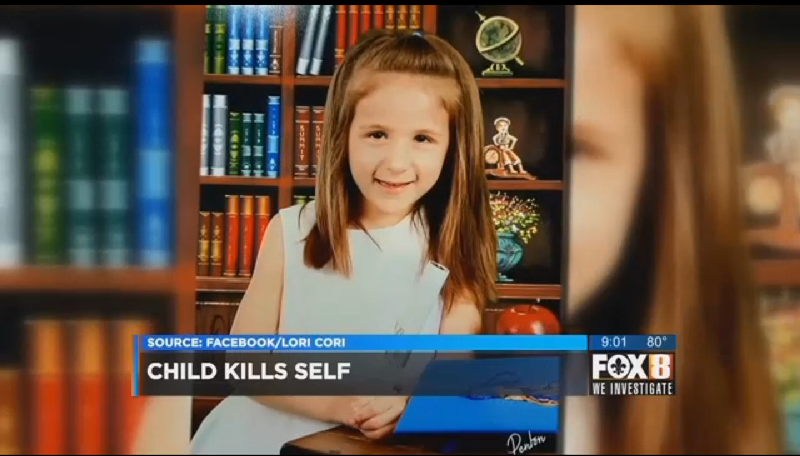 A five-year-old girl in Louisiana accidentally shot and killed herself Saturday while she was playing with her father’s gun. Haley Moore’s father Eric told police he got in the shower and left his handgun on a table. Haley’s two older siblings reportedly witnessed the accident. Baker said the bullet entered Haley’s right chest and came out under her left arm. A neighbor, Joy Ursin, said her husband was outside mowing their lawn when the first deputy arrived around 9:30 a.m. Saturday. She knew something was terribly wrong when she saw Haley’s older sister and brother. Joy Ursin, a neighbor, told WDSU that Moore, a divorced father with visitation every other weekend, is “devastated” and usually puts his guns away when his children are around. Ursin said that Haley’s older sister repeatedly told her, “My sister shot herself.” The bullet entered Haley’s chest and exited through her arm. At least 30 people died last year in accidental shootings where the shooter was under five years old. Twenty-seven states have child access prevention laws, which hold adults criminally responsible when children have unsupervised access to guns. Louisiana is not one of those states, although a New Orleans woman was arrested and charged with negligent homicide in January, after her three-year-old grandson was shot and killed when a gun she kept under her pillow went off. As of Monday, no charges have been filed against Eric Moore.